"In the last few decades, a growing movement toward pesticide and GMO-free farming practices has been blossoming throughout the world as a counterbalance to corporate-driven agribusinesses. Piggybacking on terms like sustainability and permaculture, veteran sheepherder and author Massy refers to these environmentally friendly methods as “regenerative agriculture,” and he offers inspiring testimony here on how he and many of his fellow food-growing Australians have transformed their farmlands by respecting the native ecosystems that surround them. In three richly informative sections, Massy recounts the background story of how aboriginal sustainable land use eventually gave way to what he calls mechanical agriculture practices; demonstrates how balancing five landscape functions, such as solar energy and water cycles, can revitalize the soil; and gives abundant examples of Aussie farmers, including himself, using these practices with great success…. [Massy’s] message about the dire need for sustainability is one that all readers concerned about food and the environment should closely heed." "An Australian sheepherder and range specialist looks at his home's biotic communities and how to improve their health with a more thoughtful kind of agriculture. Arachnophobes take note: There's a reason you want to see a lot of spiders in the tall grass, for, as Massy (Breaking the Sheep's Back, 2011, etc.) instructs, it means that good things are happening. 'To sustain millions of spiders,' he writes, 'there must be a corresponding diversity in the food chain, and healthy landscape function above and below ground.' Such a healthy landscape, argues the author in considerable detail, cannot come about through what he calls the 'more-on' approach to agriculture, piling chemicals atop increasingly unproductive soil, but instead is the result of a ‘regenerative' agriculture that necessarily happens at a small scale. The larger scale is what modern agronomists insist is needed in order to feed a growing world population, but at a cost that may be too great. As Massy observes, a livestock grower will always seek to save the herd before saving the range, no matter how shortsighted that strategy may be in the end. The author's prose can be arid and technical at times, as when he writes, 'at a global level, non-regeneratively grazed livestock emissions are a huge source of anthropogenic greenhouse gas emissions.' At others, he sounds like a modern butterflies-are-free avatar of Charles Reich: 'an Emergent mind combines elements of the previous Organic and Mechanical minds, but its true difference is an openness to the ongoing processes of emergence and self-organization.' The circularity aside, Massy's book is a useful small-is-beautiful argument for appropriate-level farming that people can do without massive machines or petrochemical inputs. 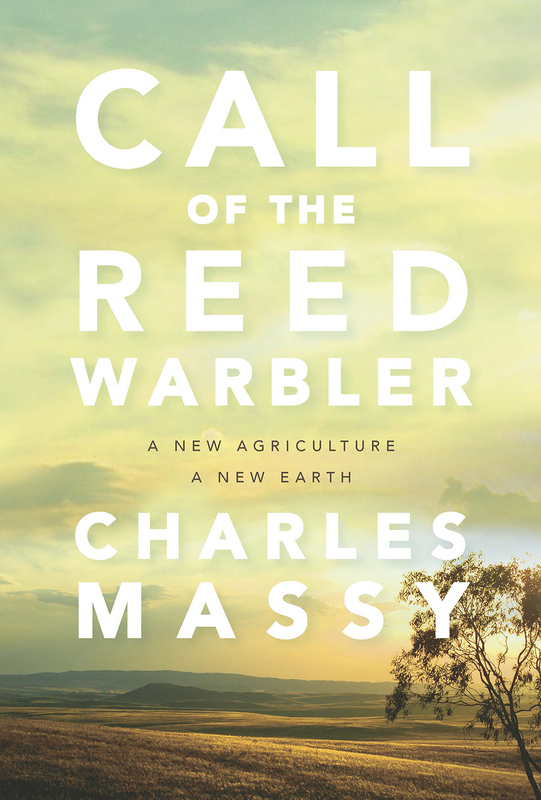 Though less elegant than Wendell Berry and Wes Jackson, he certainly falls into their camp, and their readers will want to know Massy's work as well. A solid case for taking better care of the ground on which we stand." 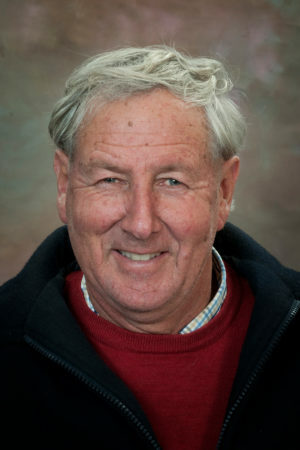 Charles Massy gained a Bachelor of Science at Australian National University (ANU) in 1976 before going farming for 35 years and developing the prominent Merino sheep stud “Severn Park”. Concern at ongoing land degradation and humanity’s sustainability challenge led him to return to ANU in 2009 to undertake a PhD in Human Ecology. Charles was awarded an Order of Australia Medal for his service as chair and director of a number of research organizations and statutory wool boards. He has also served on national and international review panels in sheep and wool research and development and genomics. Charles has authored several books on the Australian sheep industry, the most recent being the widely acclaimed Breaking the Sheep’s Back, which was short-listed for the Prime Minister’s Australian Literary Awards in Australian History in 2012.